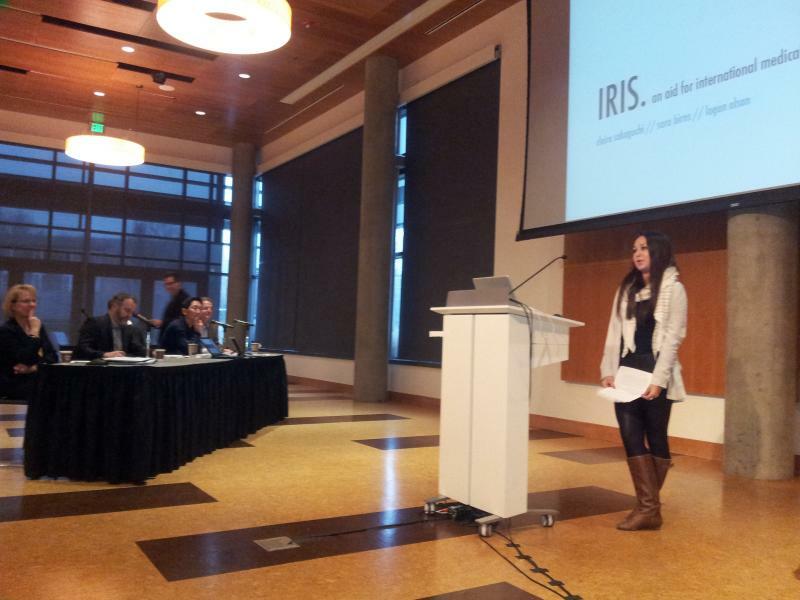 University of Oregon student-entrepreneurs walked away with a cash prize after competing in the inaugural Colligan User Interface Design Challenge. The aim of the so-called "Duck Tank" was to give students real-world experience conceptualizing a product and pitching it to investors. Fans of reality TV may be familiar with ABC's "Shark Tank." 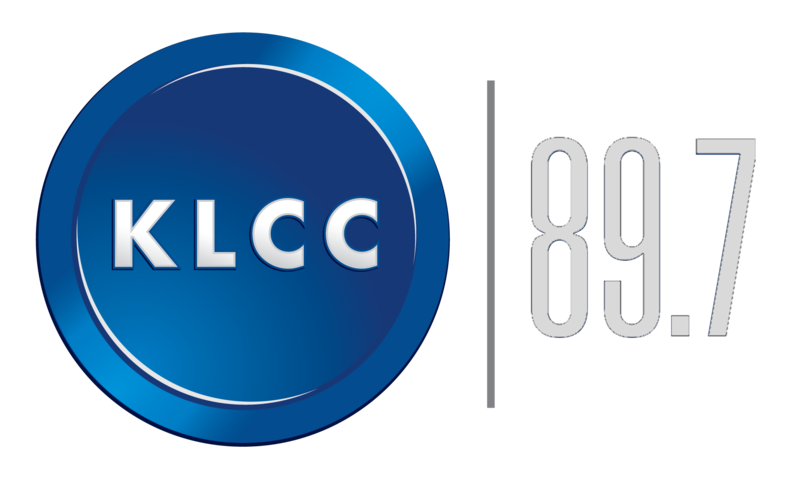 In the show, entrepreneurs pitch a business idea before a panel of venture capitalists who either fund or reject the pitch. "Duck Tank" is a bit less cut-throat. The University of Oregon Ducks looked much-improved Saturday, while the Oregon State Beavers faced a tough road opponent in Arizona. The Ducks rebounded from last week's loss to Stanford with a 44-21 victory over the University of Utah Utes. Quarterback Marcus Mariota went into the game with questions about the health of his left knee, but threw for 288 yards and three touchdowns at Autzen Stadium. This (last) week, governors from eight states including Oregon’s John Kitzhaber joined an initiative to put 3.3 million zero-emission vehicles on the road by 2025. The governors met in Sacramento, to sign a joint memorandum to purchase more electronic vehicles, or E-V’s, increase infrastructure, and offer financial incentives. 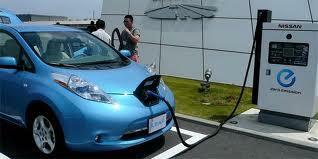 U.S. electric car sales more than tripled in 2012. Oregon’s Chief E-V Officer, Ashley Horvat says the state has more fast chargers than any other who has them, and that’s helping E-V sales. It’s a no-brainer that you have to be able to use a computer to get most jobs today. Public schools in Eugene encourage students to use technology as an educational tool. Kiki Prottsman is a local woman who hopes to inspire young people to become more than just users. These middle schoolers are at math and computer science camp. “It's fun, but sometimes you miss a friends sleepover or a birthday party or something. But you make up to it. Like, your friends won't be there in the future but your education will be." 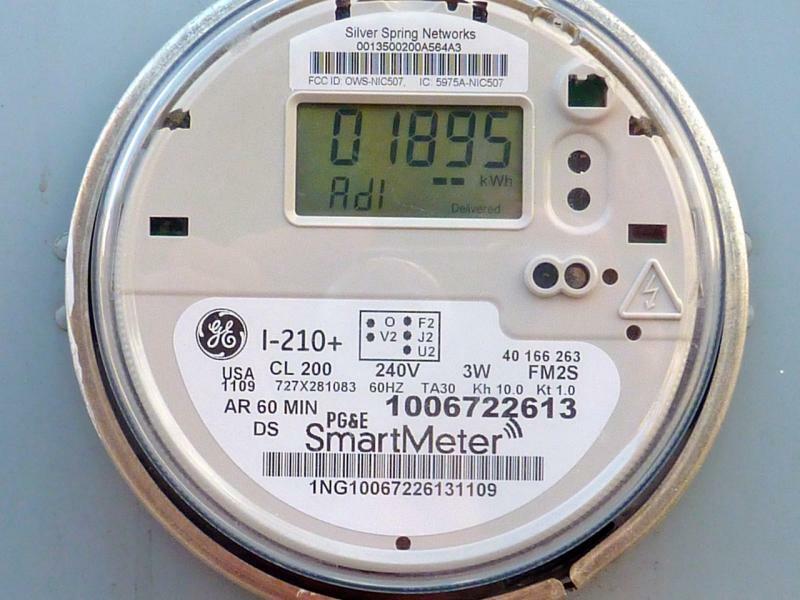 After a crowded public hearing, the Eugene Water and Electric Board voted to install smart meters only for customers who request it. A number of people spoke in opposition to the wireless meters citing health concerns. EWEB spokesman Joe Harwood says there is no risk. 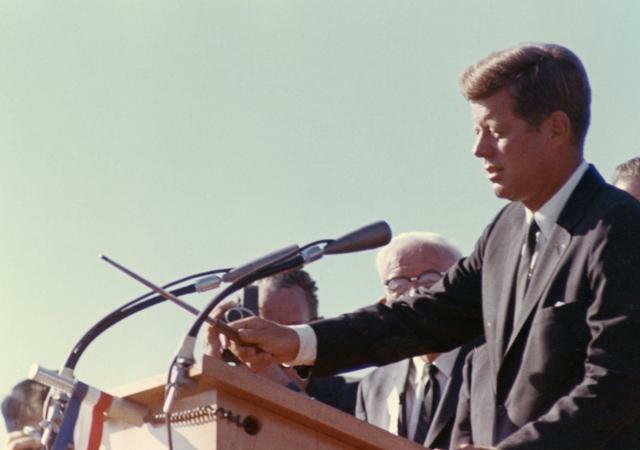 Fifty years ago Thursday, President John F. Kennedy stepped off a Marine helicopter into the dry heat of the Hanford Nuclear Reservation in southeast Washington. He was there to see the massive new N Reactor. The reactor was the first to produce both plutonium and power in the U.S. As Correspondent Anna King reports, the visit also was part of Kennedy’s efforts to de-escalate the Cold War. Hanford worker Bill McCullough remembers Sept. 26, 1963 clearly when President Kennedy came to visit. Home canning is regaining popularity as part of the local food movement. If done right, families can enjoy home grown fruits, vegetables and even meat all through the winter. But if done wrong it can be devastating, if not deadly. 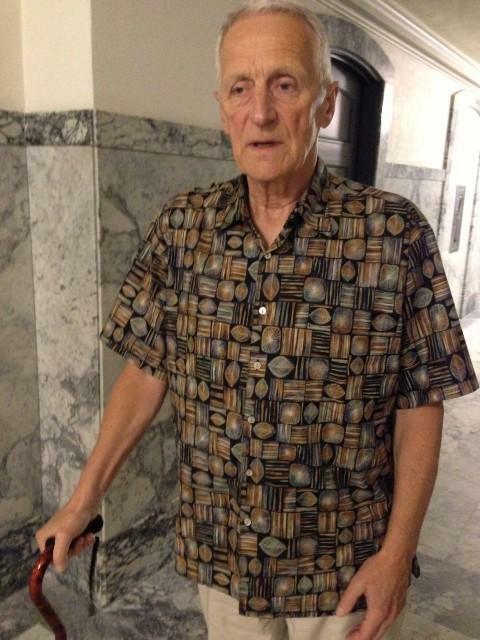 A lawyer for the state of Washington recently learned that lesson the hard way.